Sonitus Remote Online Noise Monitoring allows users to save time and money on noise measurement applications with a reliable, unmanned system that simplifies noise monitoring and allows you to access information from anywhere. 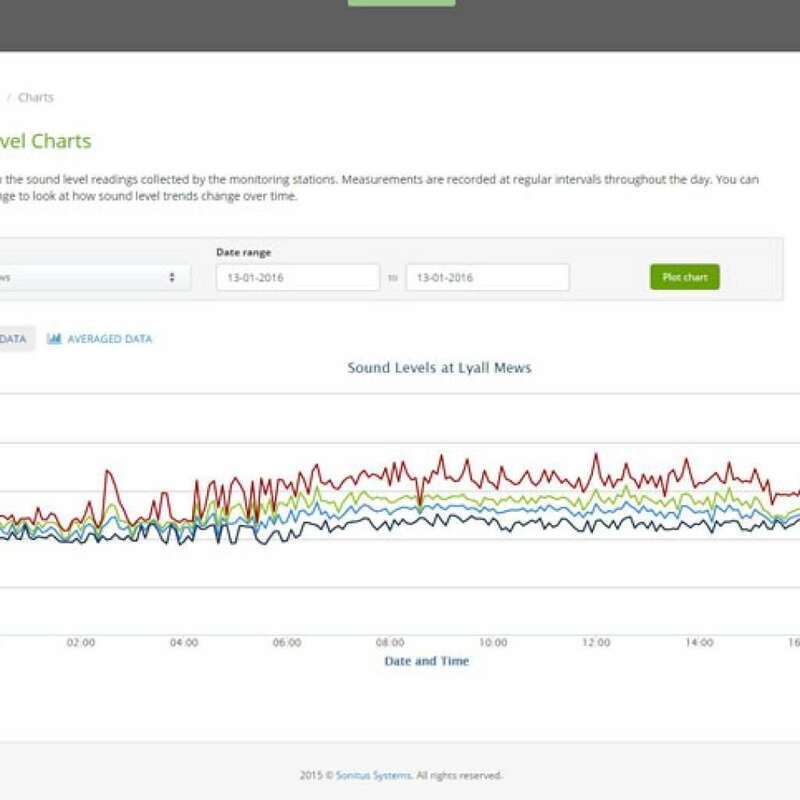 Sonitus Remote Online Noise Monitoring equipment is a reliable cloud-based solution designed to make noise monitoring and analysis simple. 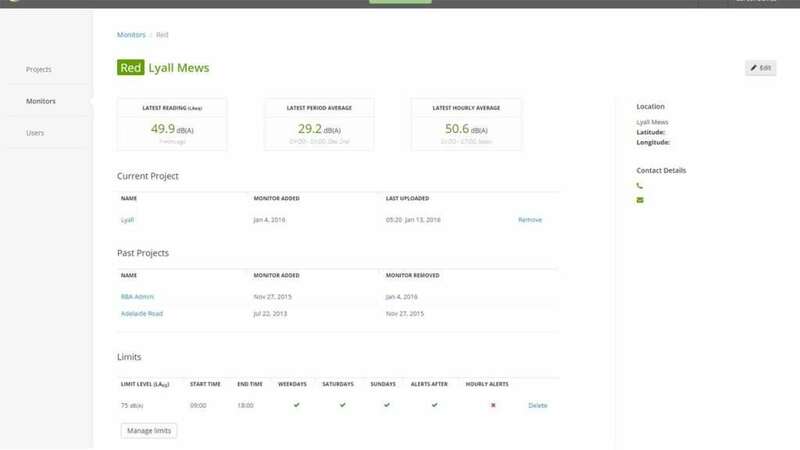 Sonitus low-maintenance equipment takes care of measurements and uploads to an online database, allowing you to focus valuable time and resources on running projects. available to rent or buy. 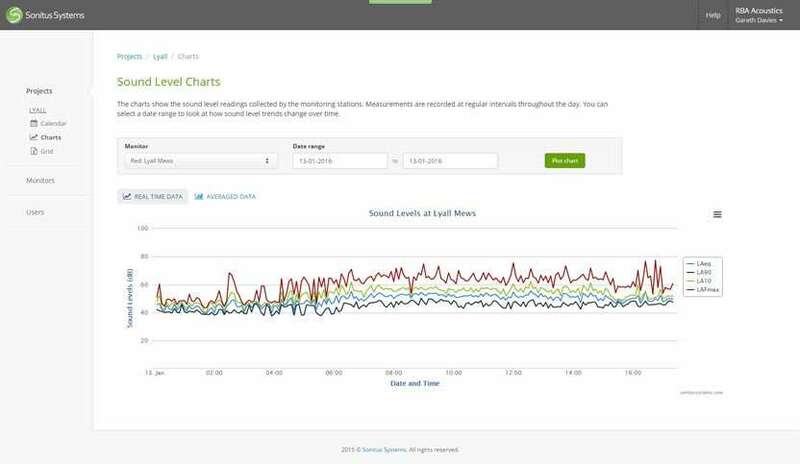 Talk to our team today to learn more about how Sonitus Remote Online Noise Monitoring can help you measure and analyse noise. The Sonitus equipment is suitable for long and short-term projects and is adaptable for a range of applications, large or small. 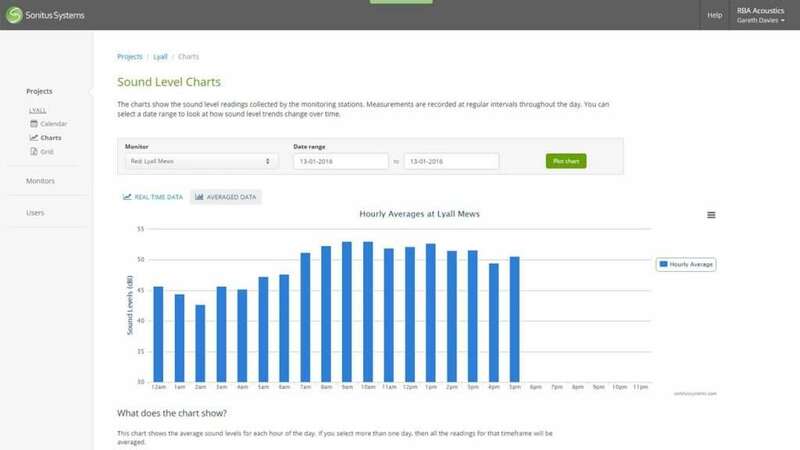 Rugged and durable sound level monitors combined with an online software free reporting platform lets you measure and analyse noise levels with minimum effort from your desktop or smartphone. The system sends alerts to keep you updated on project issues including exceeded noise levels so ensure your project is within compliance levels at a touch of a button. 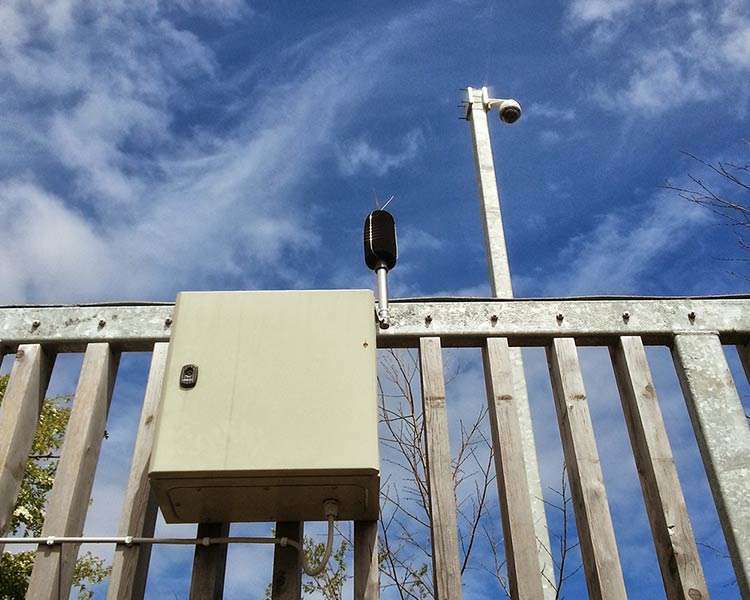 Sonitus makes noise monitoring easy and is the ideal system for construction and EPA sites concerned with site boundary noise levels and compliance. An easy to use online platform also supports vibration and air monitoring and alerts can be programmed to provide instant updates when noise levels have been breached. Sonitus Remote Online Noise Monitoring is available to rent or buy.